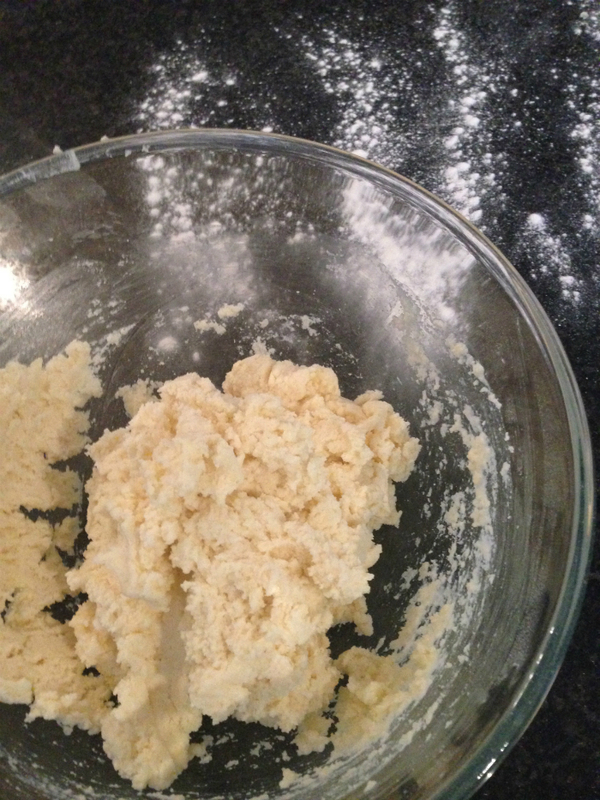 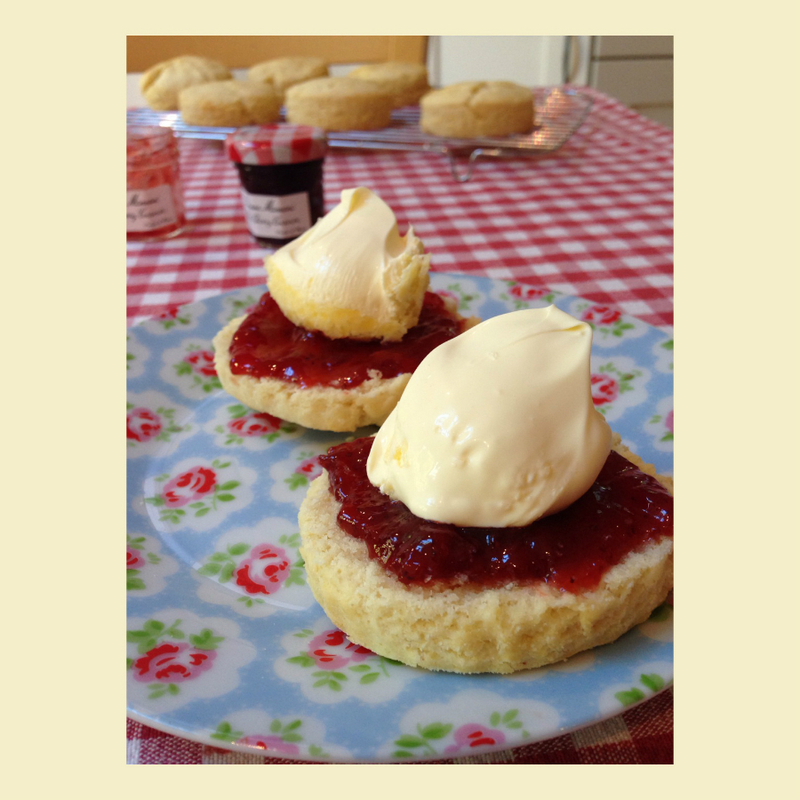 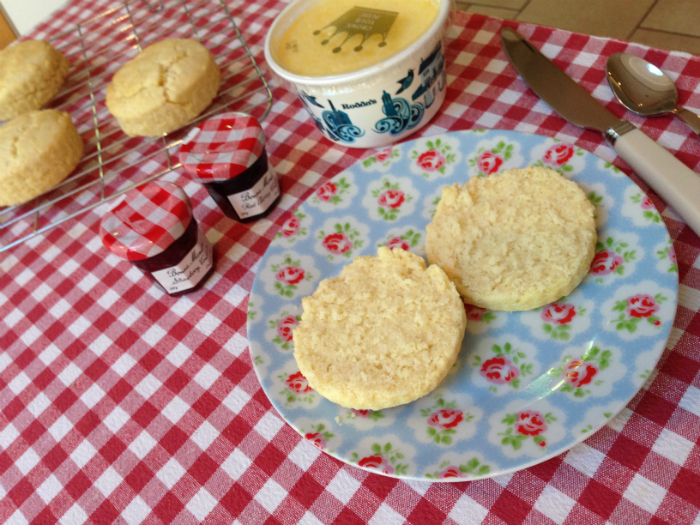 This week is Coeliac awareness week and so I thought I would share a really easy recipe for gluten free scones. 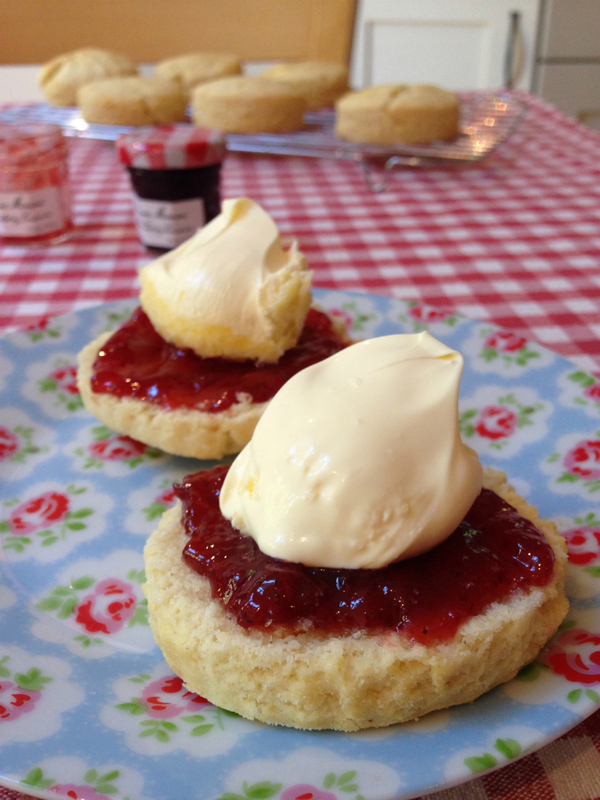 It is the perfect weather for scone with jam and clotted cream! 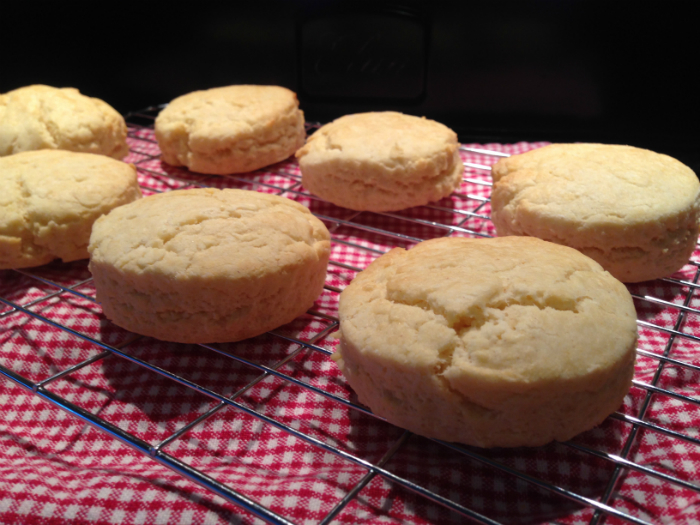 This is a good first recipe if you are new to baking gluten free. 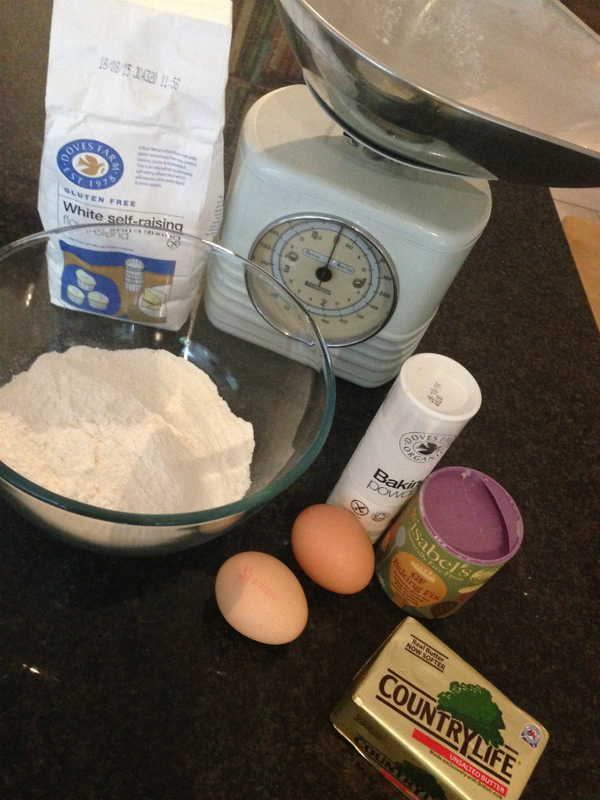 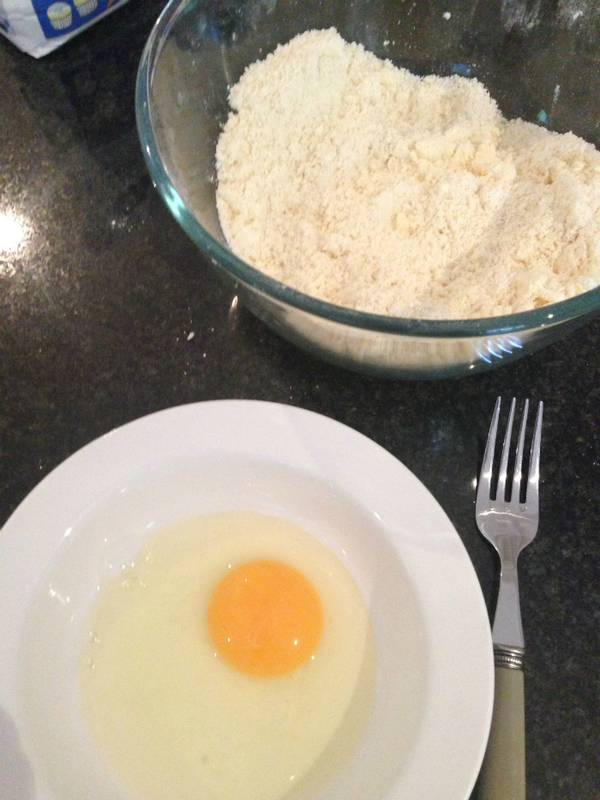 I find Doves farm gluten free self raising flour works well. 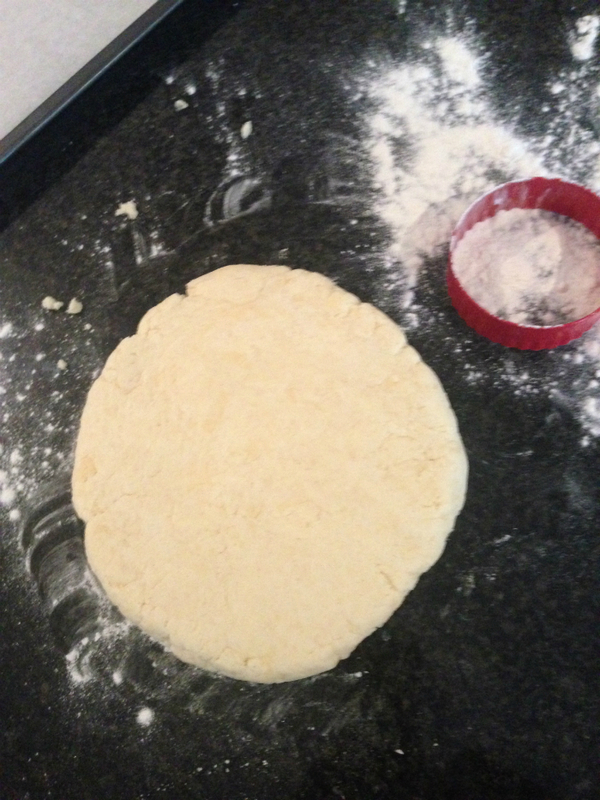 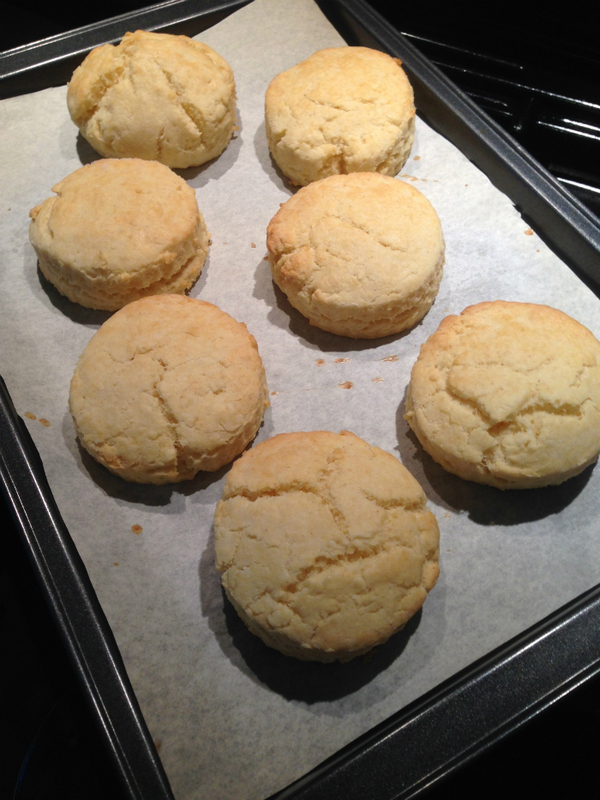 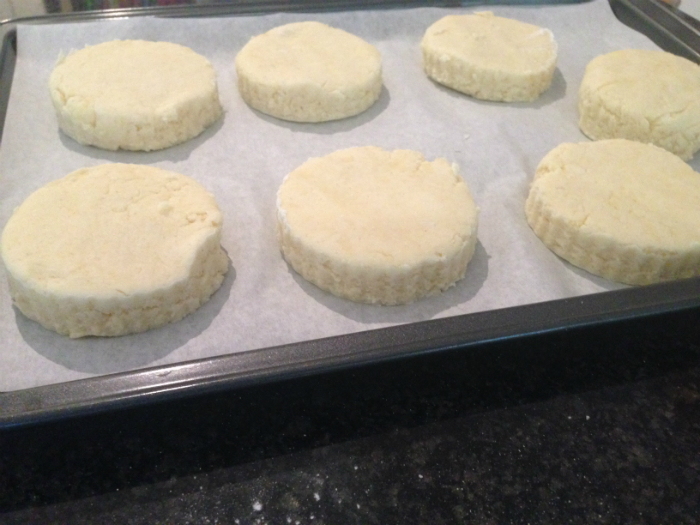 using a cutter or drinking glass cut out 6 or 7 scones and place on a prepared tray with greaseproof paper.